Got algae? It could fuel your car one day. Carmela Cuomo, coordinator of the University of New Haven's marine biology program, is taking a closer look at whether algae in Long Island Sound can be harvested and cultivated to produce bio-diesel fuel, Connecticut Post reports. 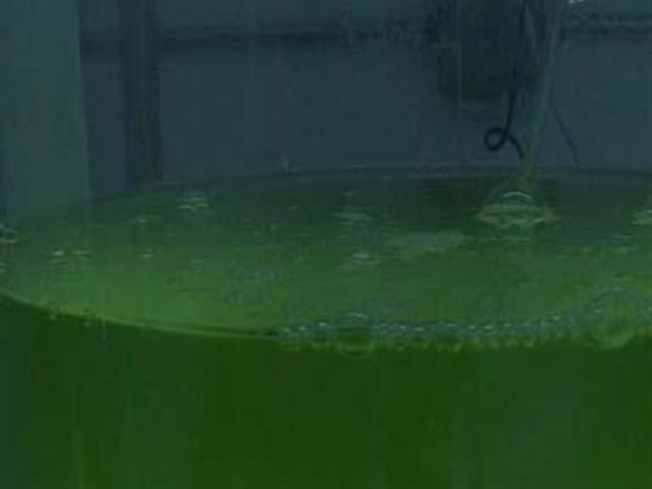 There are advantages to using algae over more common fuel. It's local, cheap to collect, renewable and burns slightly cleaner than petroleum. Cuomo's research is funded by a $135,276 grant from the Connecticut Center for Advanced Technology administered by the state Department of Economic and Community Development. Nationwide, other universities are also looking into the possibility but none are interested in Long Island Sound. Across the world, there are at least 15 biofuel firms working on making this happen, including GreenFuel Technologies just up the road in Cambridge, Mass.